Wednesday (12/30): The top 15 EP list. 75. The Turnback-Are We There Yet? 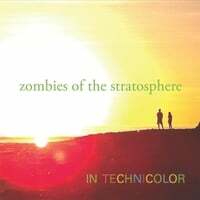 Zombies of the Stratosphere-In Technicolor. Back with their third album and first since 2010's Ordinary People, NYC's Zombies of the Stratosphere (named after a 50s sci-fi serial) regale us again with another fine collection of Hollies/Kinks/Zombies-styled late-60s Britpop. "Poor Gallahad" is a great opener that you'd believe Ray Davies wrote, "Emily Lies" is first-rate psych-pop, and the title track is jangle heaven. Meanwhile "She's Counting the Days" might be a lost Left Banke track, and "Mr. Fairfax" would fit right in on a Nuggets compilation. So until a real time machine is invented, listening to this album is going to be the closest thing to traveling back to 1969. 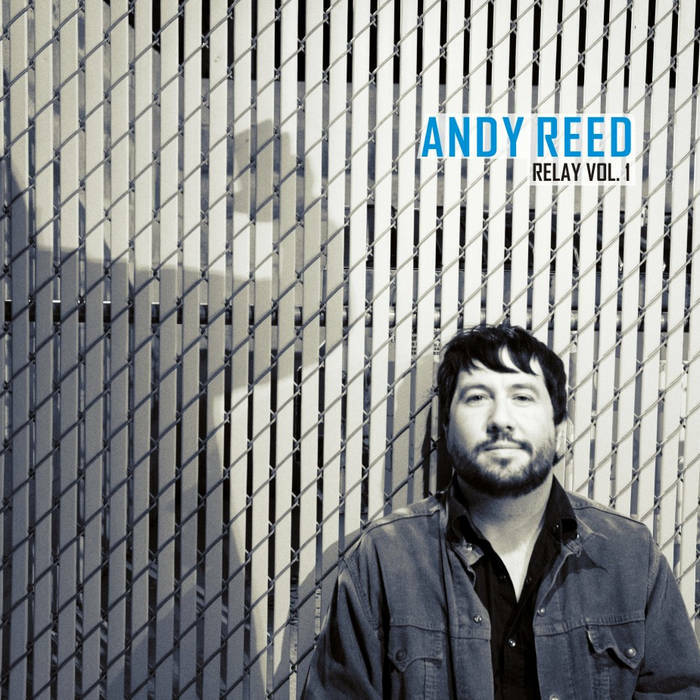 Andy Reed-Relay Vol. 1. Longtime favorite Andy Reed returns with a new EP released under his own name (after the last few as An American Underdog) and it's full of the quality pop we've come to expect from him. "Dreaming of the West Coast" is a mid-tempo gem that has a dreamy quality, and the same can be said for "Love is Gone". The EP also features "Darlin, Don't You Know", released earlier as a single, and a cover of Sloan's "I Love a Long Goodbye" from their underrated album Pretty Together. Based on the fact the title of the EP says "Volume 1", I'm now looking forward to Volume 2. Pasadena 68/Dakota Shakedown-Pasadena 68/Dakota Shakedown. 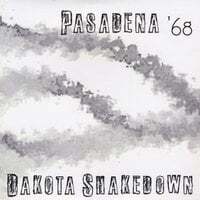 We were wondering what Nick Leet's next move would be after the breakup of High on Stress, and now we know - a split full-length with his new band Pasadena 68 and his friend and former 90's bandmate Mike Hjelden's Dakota Shakedown, who share the same musical sensibility. In this case, that sensibility is classic Midwestern power pop/rock a la The Replacements and Gin Blossoms. Melodic rockers "This Day is Your Life and "Pardon the Mess" should dispel any concern about no new High on Stress music, and Dakota Shakedown's "Shut Out the Night" and "Slow Burn" are cut from the same cloth. Twice the rock, twice the fun.